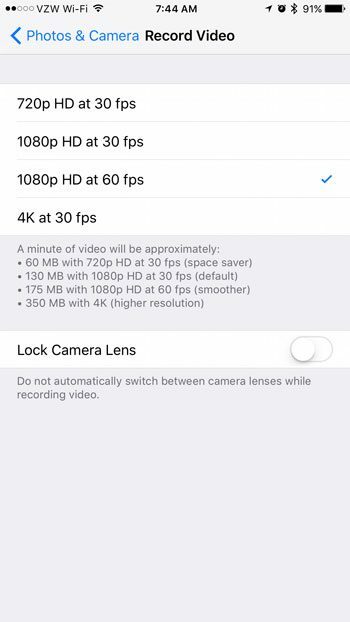 You are here: Home / Mobile / What Resolution Does My iPhone 7 Use to Record Video? What Resolution Does My iPhone 7 Use to Record Video? 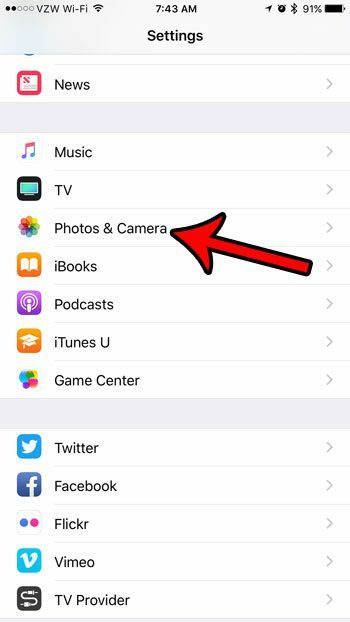 Your iPhone 7 can record high definition video and save it to the camera roll. 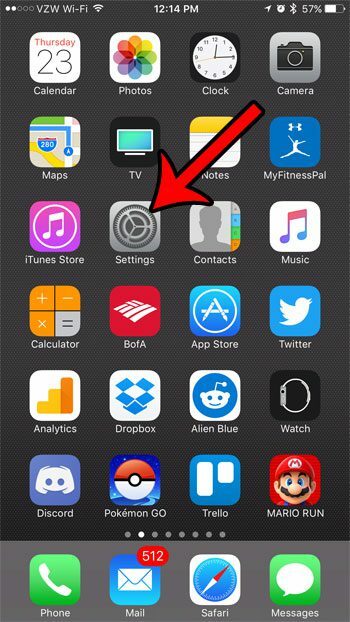 Video recording is done through the Camera app, and only requires you to switch the camera mode to the Video option. 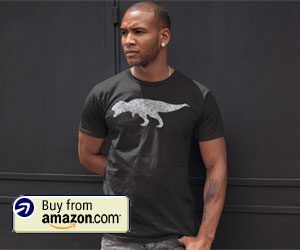 But there are several different resolutions at which the iPhone can record your videos, so you might be wondering how to see what it’s at, or how to change it to a different resolution. 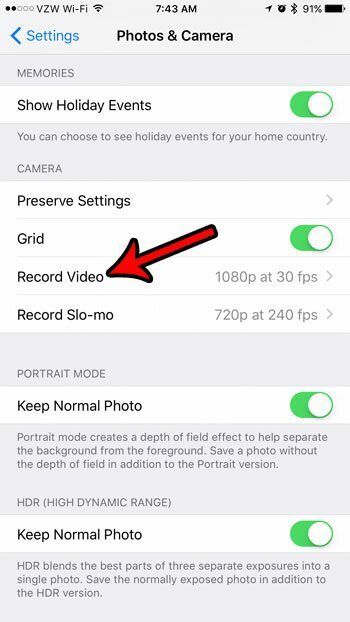 Our guide below will show you where to find this setting so that you can either improve the quality of your recorded video, or reduce the amount of space that your videos take on your iPhone. The higher the resolution of the recorded video, the more space it will use. Controlling this setting based on the type of video that you are recording allows you to make the most of the storage space on the device to give you the best mix of quality and efficient space usage. The steps in this article were performed on an iPhone 7 Plus, in iOS 10.2. Note that not all iPhones are capable of recording video in the same resolutions. When you get to the final screen in the steps below you will see the resolution options that are available on your device. Step 2: Scroll down and select the Photos & Camera option. Step 3: Scroll to the Camera section of the menu and select the Record Video option. Step 4: Select your desired resolution for recording video on your iPhone. There is also an option on this menu to lock the camera lens (if your iPhone has multiple camera lenses.) There is more than one camera lens on the back of some iPhone models, and the device will intelligently switch between those lenses to get the best image quality. However, you can elect to lock the camera to one of those lenses, if you prefer. Are you out of space, or almost out of space, on your iPhone and don’t have room to record a video? 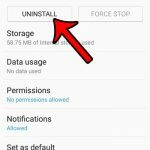 Read about several ways to free up space on your iPhone by deleting old apps and files that you aren’t using anymore. 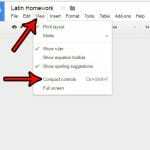 Where Did the File Menu Go in Google Docs?